There are so many flooring ideas available nowadays that it can be difficult to decide which trend to try in your home or business premises. As flooring experts with over 20 years in the industry, we know what works, and what doesn’t, and we always like to keep up to date with the latest trends to bring you the flooring that’s in vogue. Here we’ll discuss 10 flooring ideas that we know will give your rooms a wow factor, which you may not have considered before. 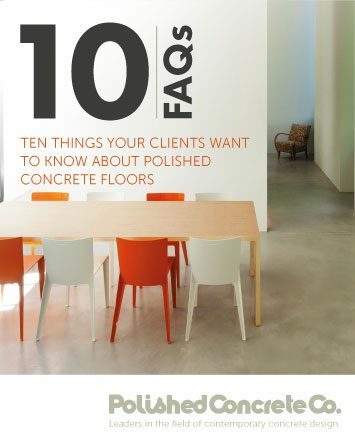 Forget any preconceived ideas you might have about concrete floors based on warehouses and industrial units. 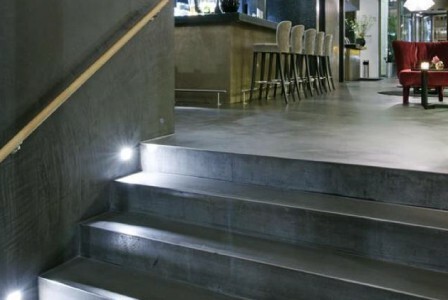 Polished concrete floors are sleek, durable, easy to maintain and can be finished in a wide variety of colours and textures. Because of the almost unlimited amount of finishes you can choose from, you can create a truly bespoke floor that’s easy to maintain and will last a lifetime. Bamboo floors are durable, practical and easy to clean, making them an ideal flooring option for those who suffer from allergies. 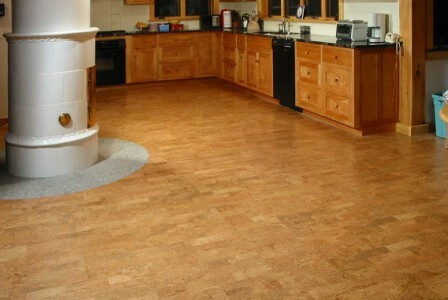 If you prefer the look of other types of flooring, you can opt for direct print bamboo, which seals the pattern of another type of flooring onto the grain. Bamboo floors are also a great environmentally friendly alternative to hardwood floors as the moso bamboo species, which the floors are made from, is highly renewable. 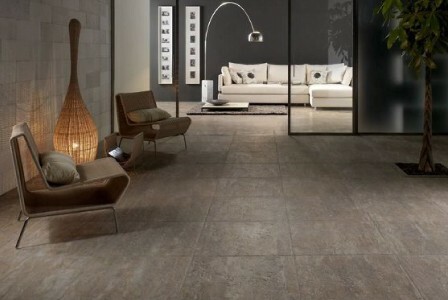 Large format tiles can bring any room into the 21st century with a contemporary look and feel. These stylish tiles create an illusion of space, making your room appear larger than it is, and come in a variety of designs and colours. Easy to clean and requiring less maintenance than smaller tiles, large tiles are perfect for rooms with high foot traffic. Forget the garish cut and loop carpet patterns of the 70s and 80s, and think classy, stylish, contemporary designs that bring rooms to life. 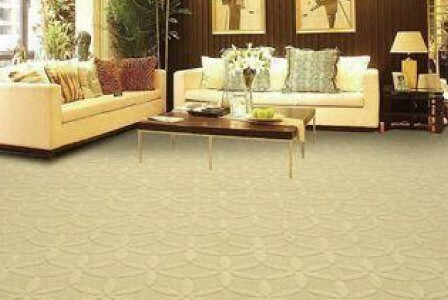 Cut and loop carpets and fashionable once again, this time providing warmth and vibrancy through geometric or abstract designs, without compromising functionality and purpose. Luxury vinyl is just that; luxury. It’s not the unattractive vinyl tiles you may be picturing; today it mimics the look of real flooring, so you can achieve a practical and stylish design. With a range of tile sizes and planks to choose from, plus an array of authentic designs and colours, you’ll be able to find just what you need to suit any room. 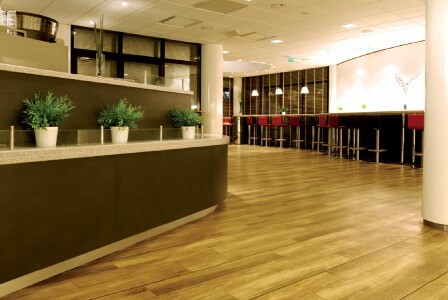 As a natural and renewable material, cork not only produces stylish environmentally friendly, durable flooring, but also a floor with comfortable cushioning underfoot. Cork floors are ideal for people who suffer with allergies too as they don’t absorb dust or pollen, making it easy to get rid of allergens. Cork is also antimicrobial, so it’s less likely to be affected by mould and mildew. 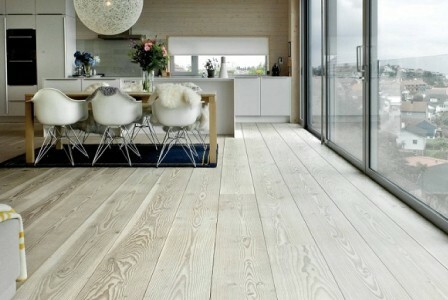 A much-loved flooring trend over the last few years has been whitewashed engineered wood floors. 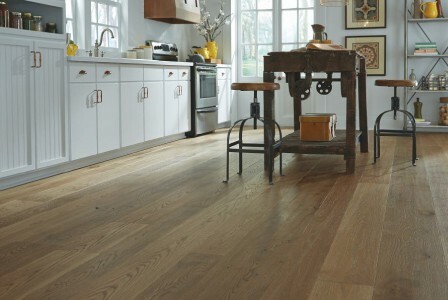 This stunning flooring option brings character and class to any room, with all the benefits of hardwood flooring. Whitewashed floors bring light and life to dark rooms and a relaxed, airy feel to modern, contemporary homes. 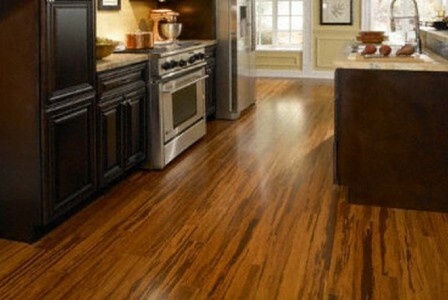 At the other end of the colour scale, ebony, Jacobean and espresso are very popular colours for floors today. These deep, rich wood stains suit both contemporary and classic interior design choices perfectly, especially in rooms with light décor. 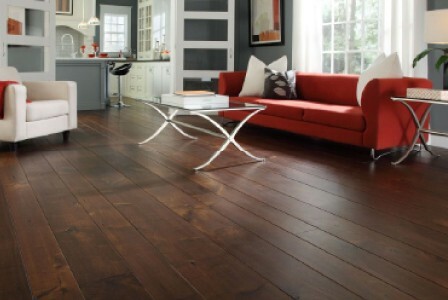 With all the benefits that hardwood floors bring, such as durability and ease of maintenance, a dark hardwood floor is an ideal choice for many. Although this might seem strange at first, when you see wider planks in situ you’ll realise that this subtle change can make a huge difference in the look and feel of your room. By increasing the width of your planks from 2” to 5”, your space automatically looks more modern and appears much larger; perfect for bringing a contemporary feel to your home. 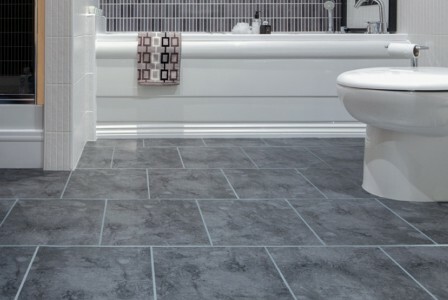 Large ceramic tiles are fast becoming more and more popular as a flooring option for many people, especially in kitchens and bathrooms where their water resistant protective layers are a welcome alternative to absorbent options. The lack of absorption also means ceramic tiles are easy to care for, whether wiping away liquids or vacuuming with a soft brush. If you’d like to talk to us about flooring ideas for your home or business, contact us today on 020 84624050 or by email at info@polishedconcreteco.co.uk. Our specially trained advisors will be happy to help.